We were reminiscing about our first fine-dining date in Red Restaurant back in February 2012. Red was a luxurious restaurant at Makati Shangri La. It was a romantic restaurant where most of the furniture were red. 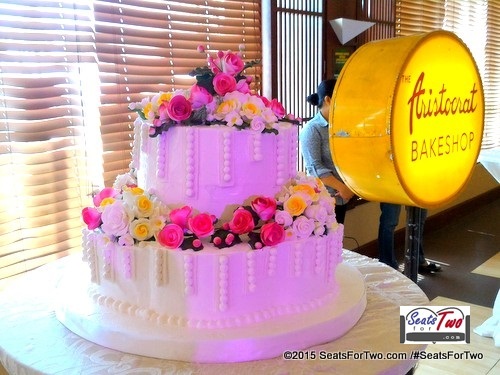 The chairs are elegant too. Unfortunately, it closed a year after our first date. Nonetheless, we still remember the fantastic four-course meal we had that evening. And of course, some red wine. Speaking of wines, have you ever thought about the good wines to choose for a date? A glass of wine in a Philippine restaurant usually starts at Php 200 depending on the type of wine and restaurant. Don’t get intimidated when you are handed a wine menu. Simply order what you feel like drinking; a red wine is usually the best choice when on a date. We’ve learned a lot from several wine tastings we’ve attended in the past. 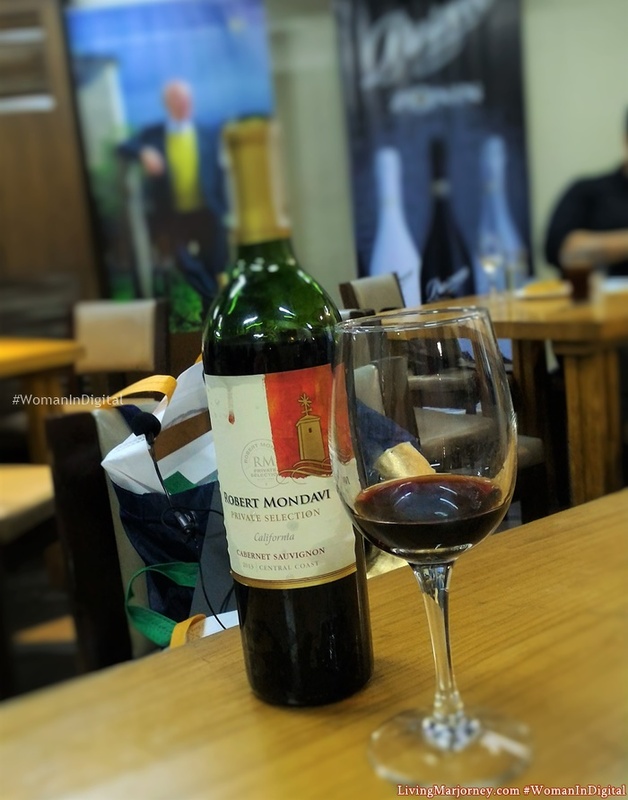 The most recent were the Grand Wine Experience 2016 and the Wine Wednesdays at the Wine Museum in Pasay upon the invitation of Philippine Wine Merchants. There, you can find a wide variety of local and imported wines. So we thought of compiling a simple list of recommended wines fit for a casual date for couples. 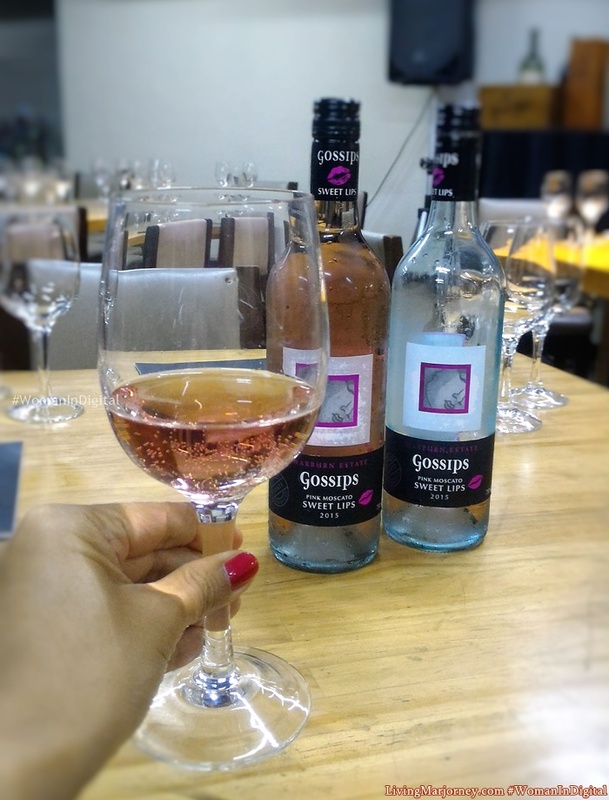 To start the ball rolling on a date, open the conversation with a glass of light Pink Moscato Gossips Sweet Lips. It has a sweet flavor and aroma your lady would surely love. Men may like them too! And now that both of you are into the groove, match with your main meal with an order of Pinot Noir. If you’re having pasta, going heavy on rice, or some steak, this is highly recommended. 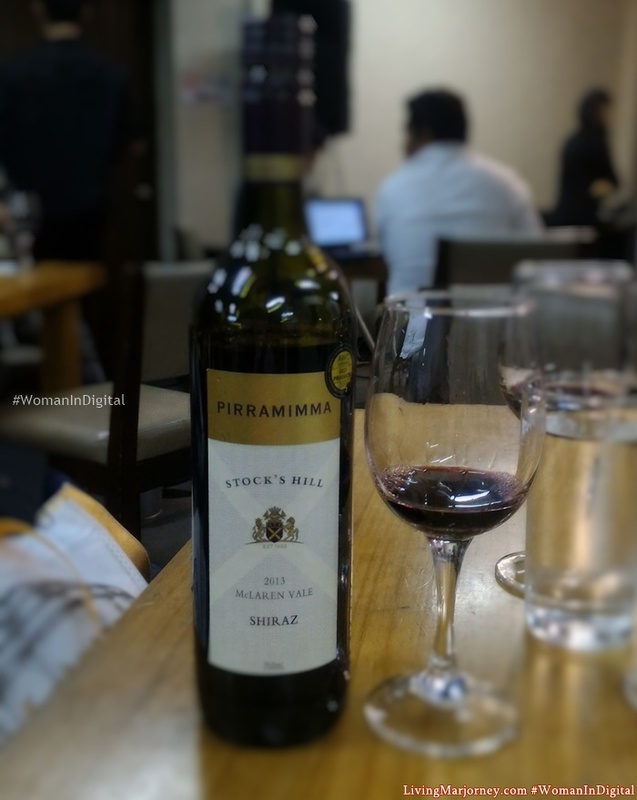 The wine profile complements well with the taste of the above-mentioned food. Moreover, Bordeaux is best paired with any red meat, lamb, cold cuts, or full-flavored cheeses. Add to that the more casual and filling burgers and potatoes. And lastly, Cabernet Sauvignon is an alternative if the others in the list doesn’t do it. It has a fresh aroma and a rich flavor and a little acidity. What are your thoughts on our Date Wine list? Do you have recommendations of your own? Share ’em with us in the comment section below! Knowing the good wines to order especially on your first date works well in maintaining the good-vibes going. It also shows the sophistication of both parties. Make regular dates extra-special with a bottle of wine.